What island to visit. How to pick an island to travel to. Great Getaways for Island Lovers Election getting you down? Stock portfolio sliding into oblivion? You need a break. These days you’ll find some fabulous deals and steals on islands all around the globe. What are you waiting for? Get packing! Do you love islands but don't know how to decide which one to visit? Here are some tips on how to help you choose and ensure your island adventure is the right one for you. 10 THINGS TO TAKE TO AN ISLAND Ten items you must take with you to any island that will keep you sunproof, style proof and well. There are hundreds of thousands of islands in this wonderful world of ours, so it’s not surprising that many of them can promote some “claim to fame” that makes them somewhat unique. So what are some of these claims? Enjoy the natural wonder of being on an island while finding serenity in the peace of being truly alone. 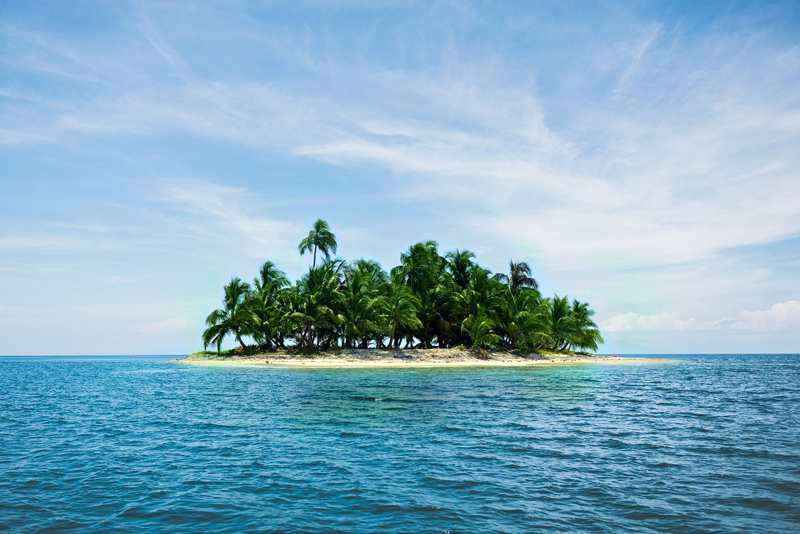 Rent your own island! Keep safe while snorkeling on your island getaway by following a few simple guidelines.